Rarely Available River view, in the Glen at Maple Falls. 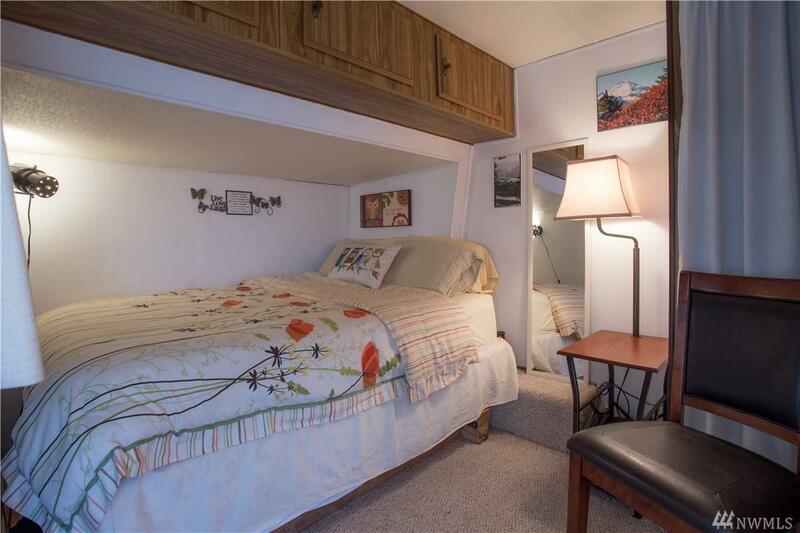 1 bed 1 bath on a high river bank. 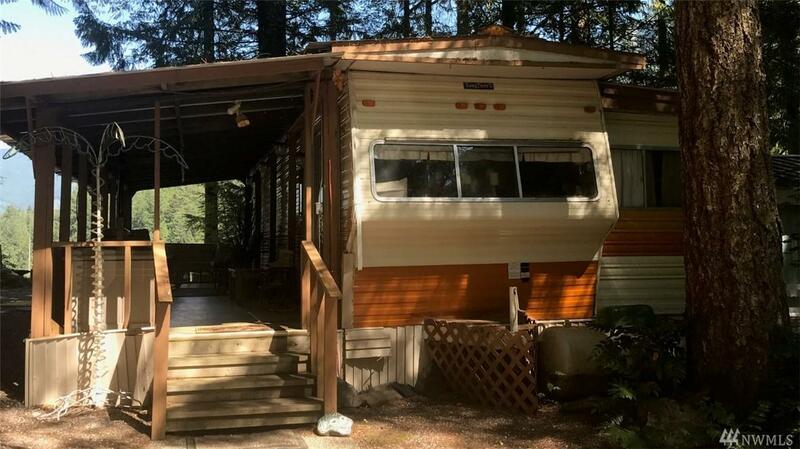 Exceptionally well kept vintage trailer with additional indoor living area added to the trailer along with a covered deck. Can sleep 5+. 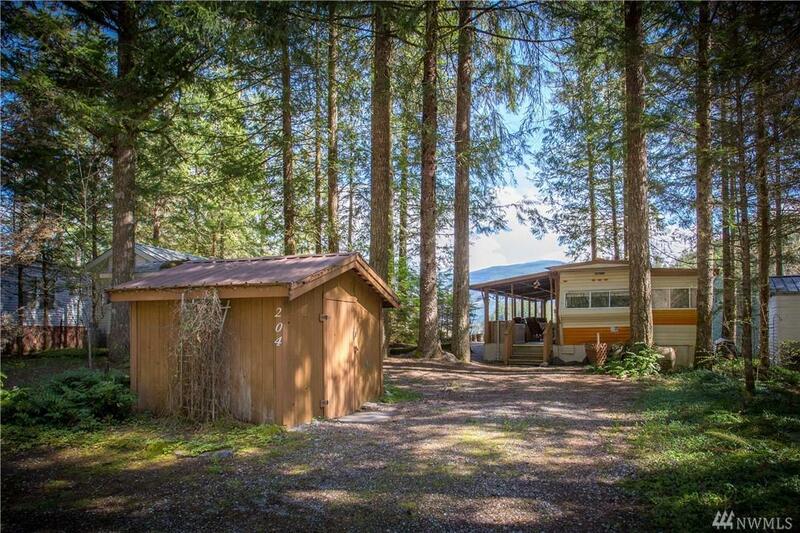 On this lot you can hear and look down onto the Nooksack River and right up the river valley. 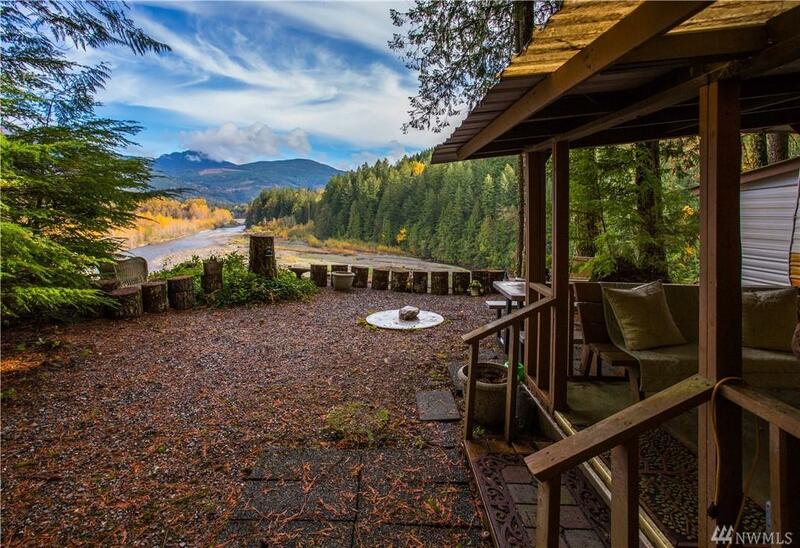 Enjoy your morning coffee with the eagles, from your private view point, outdoor living at its best!